Georgia. Chiatura City. 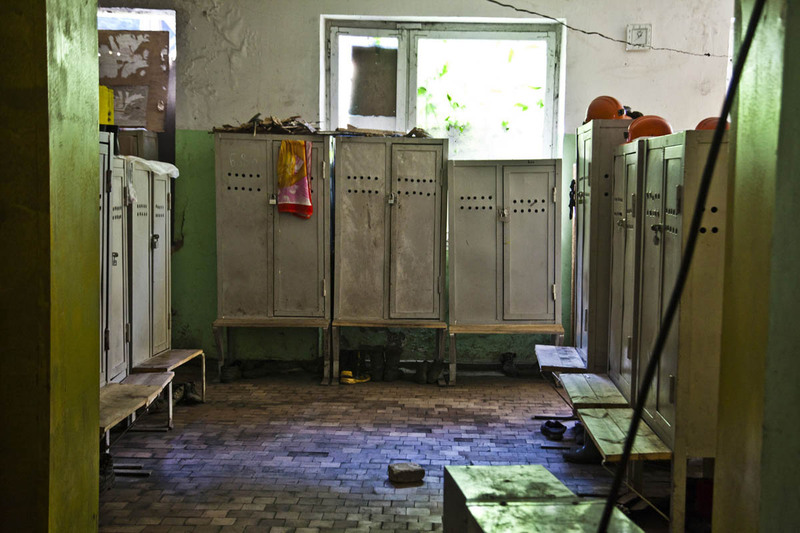 Mineworkers changing room. in the manganese mine factories in extremely hard conditions.